New! 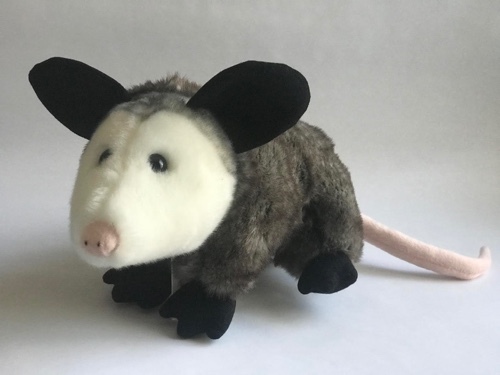 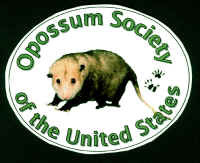 An adorable 12″ plush opossum from Wildlife Artists. 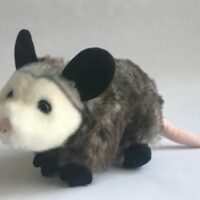 Realistic coloring; pink nose and tail, black feet, white face and belly add to its charm.